Over the years since Matt’s death we have had the honor to be supported by so many wonderful people. Support from the tight knit community of the SEAL Teams, other families of the fallen heroes of Operation Red Wings, the broader military community, and the country as a whole gave us a renewed spirit. We can honestly say that without all of this support there is no way that we would have been able to heal to the extent that we have. There will always be a missing part to our lives, but it would be so much more vast had we not had the love and support we did. 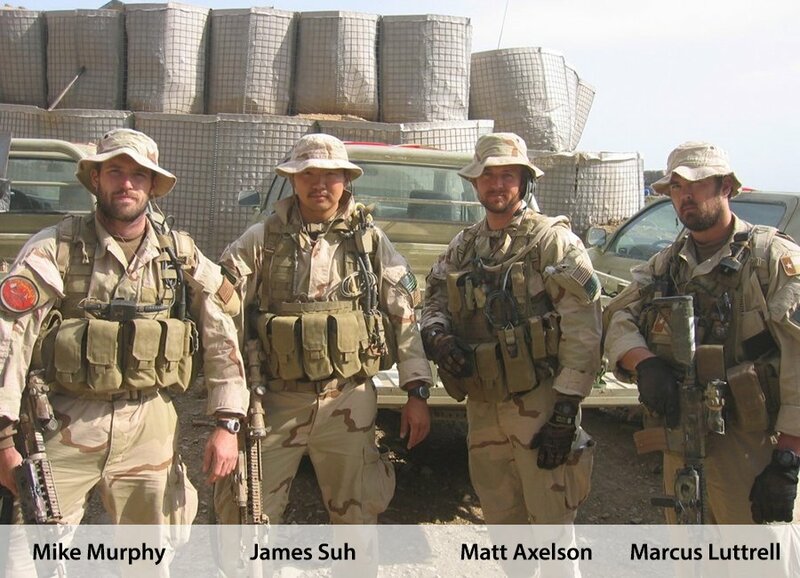 Our over all goal of the Matthew Axelson foundation is to give back a fraction of what has been given to us. Supporting the children and families who have lost a loved one. Shipping our active service members more of what they need to keep them safe abroad. Physical and mental rehabilitation for our returning injured veterans. Through our own developing programs and our network of other charities we will be able to find help for those we work with. Giving them the support and encouragement that is desperately needed in these times we live. Thank you for your support and we look forward to developing lasting relationships that will give us all a bit more heart with which to live our lives in full.